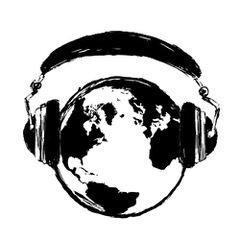 Sounds Like: Talking Heads, but from the North African desert. 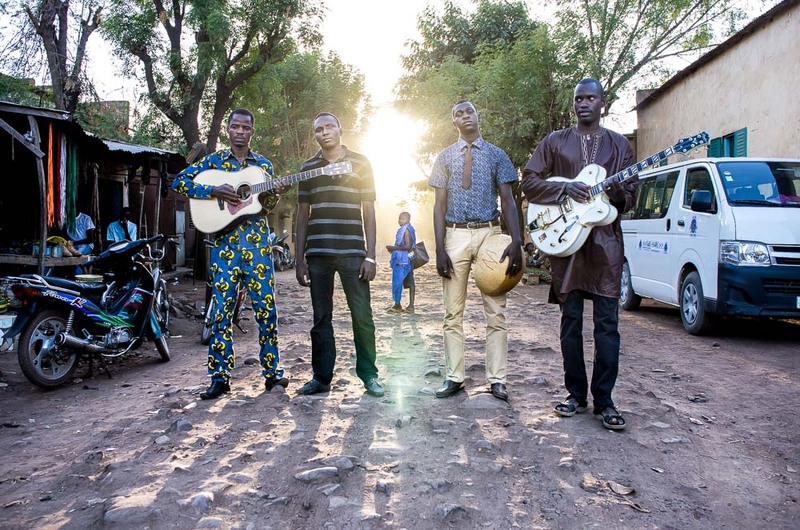 Like fellow Mali desert rockers Tinariwen, Songhoy Blues is a group that formed out of the struggle for one of Mali’s many ethnic groups, the Songhoy, to preserve its history and culture against oppression through the power of music. But these musicians also grew up loving hip-hop, the Beatles, and Jimi Hendrix, so instead of becoming another traditional Mali band, they fused their heritage with their modern music favorites and created fantastic, guitar-driven desert rock music that is rooted in African tradition yet accessible to the Western ear. Their debut album, ‘Music in Exile’, was produced by Yeah Yeah Yeahs guitarist Nick Zinner and Marc-Antonie Moreau, who produced the other famous Mali group Amadou & Mariam. The band has been touring relentlessly around the world, and they recently made a special appearance at this year’s Glastonbury Music Festival. I got to see these guys play in NYC, and their music was so full of energy and passion that the entire audience couldn’t help but to dance along.